Spotted via Pete Meyers and posted on Google+, it seems Google is testing showing paid results, i.e. 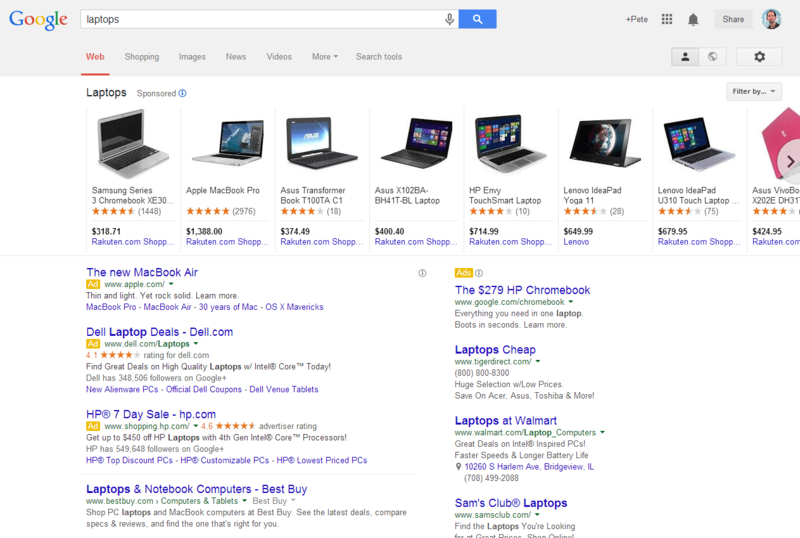 Google Shopping results, product listing ads, directly in the Google Knowledge Graph carousel. Pete thinks this is a sign that the paid shopping carousel may be going live really soon. Well, that would not surprise me.